Warm weather, beautiful beaches, tropical forests, stunning mountain walks…Tenerife is more than just resorts and relaxing (although it’s pretty great for that too!). A short flight takes travelers from the UK to this tropical island paradise – read on to discover our top 7 things to see and do in Tenerife. 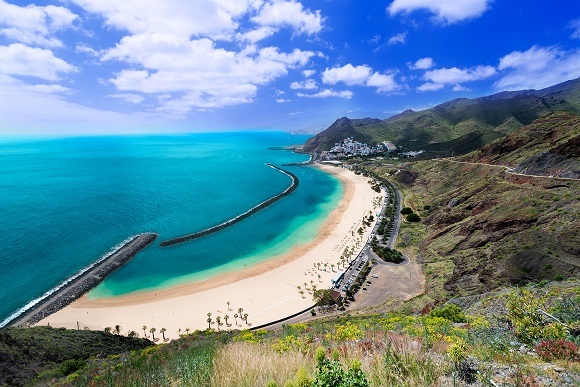 Tenerife’s beaches are one of the island’s main attractions and keep visitors coming back year after year. There are plenty of stretches of sand dotted around its coast, with black volcanic sand featuring on many, all of which cater to a range of tastes and needs. The south-west coast of Tenerife is home to plenty of resorts and some of the island’s most popular beaches: resort beaches such as Playa de Las Américas and Los Cristianos see high footfall and while they’re great places to visit if you want all the amenities close by, they can get pretty crowded in the high season. 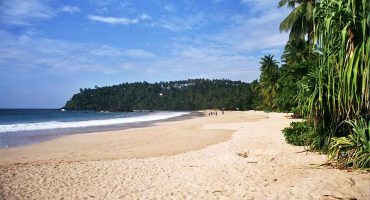 Alternatively, head north to the famous Las Teresitas which is known for its long stretch of sand and relaxing beauty. For a slightly more authentic taste of Tenerife, head to beaches such as Playa Tejita (which is partially naturist-friendly); the naturally beautiful El Bollullo with its black volcanic sand; and the peaceful Benigo beach, known for its off the beaten path location and awesome views. An internationally famous carnival held every year in February, Carnaval de Santa Cruz attracts a large number of visitors to Tenerife and takes place in the capital of Santa Cruz. For two weeks the streets are filled with revellers dressed in colourful costumes as the city turns into a festive party destination. There are plenty of events going on throughout the carnival: don’t miss the Gala Reina, at which the Carnival Queen is chosen. Ticketed events tend to sell out fast; if you miss out, head to one of the many open air parties taking place across the city, featuring music and live performances. 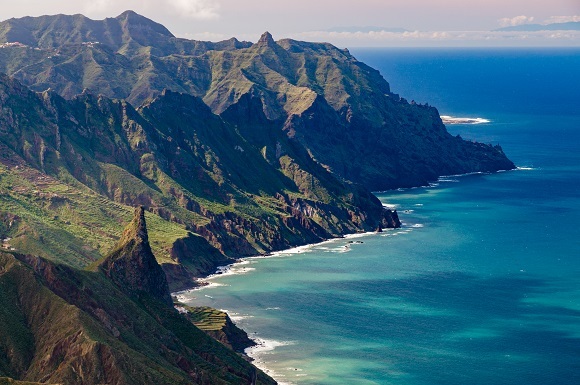 Tenerife is full of great places to go hiking, and the Anaga Mountains are one of the best. An area less explored by many visitors to the island, meaning a step away from the crowds and into a more authentic side to Tenerife, the mountain range is home to a number of protected natural areas (which require an entry permit; more info can be found here) as well as a wide variety of accessible hiking paths. 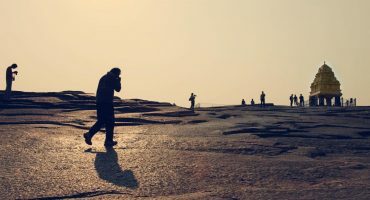 Be sure to wear the correct gear (proper walking boots and a waterproof are essentials!). A large National Park in the centre of Tenerife, Teide is home to some unique and fascinating geological landscapes and is a must visit in the Canary Islands. 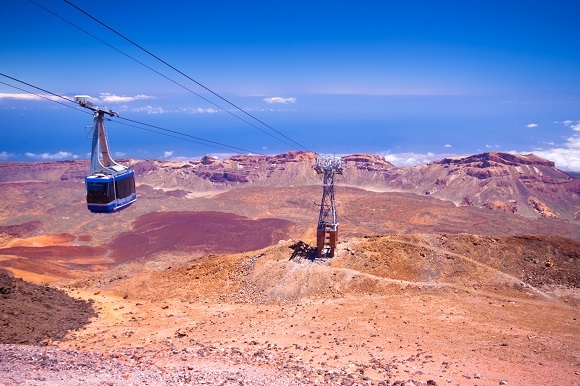 Its main feature is the impressive Mount Teide volcano: standing at 3,718m tall, it’s the tallest peak in Spain and can be reached by cable car, which also affords pretty awesome views over Tenerife. Clear waters, diverse marine life, year round diving conditions…Tenerife is a great destination to go scuba diving, whether you’re a beginner or a more advanced diver. 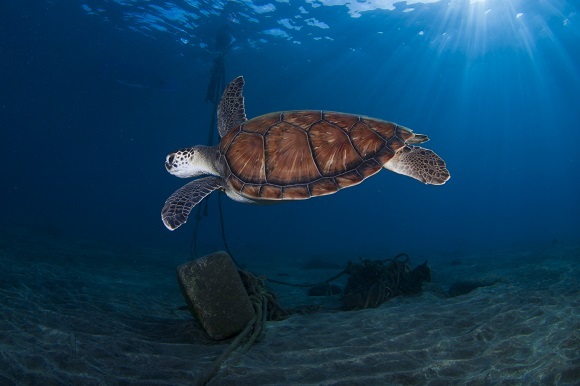 There are plenty of diving schools with which to earn your Open Water certificate; undertake a specialty diving course (exploring Tenerife’s waters by night, anyone? ); or simply explore Tenerife underwater. There are plenty of diving schools in Tenerife: here are a few to get you started! One of Tenerife’s top family attractions (also great for big kids! ), this water park is themed around Thailand and boasts a number of great slides, rides and pools. Relax on the Mai Thai river; explore the extensive Lost City, complete with 15 water slides and a pool for little ‘uns; or take an adrenaline boosting ride down the Mekong Rapids! 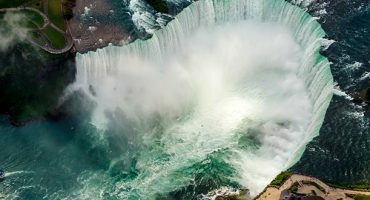 There’s something for everyone here, and it’s easily a full day out. 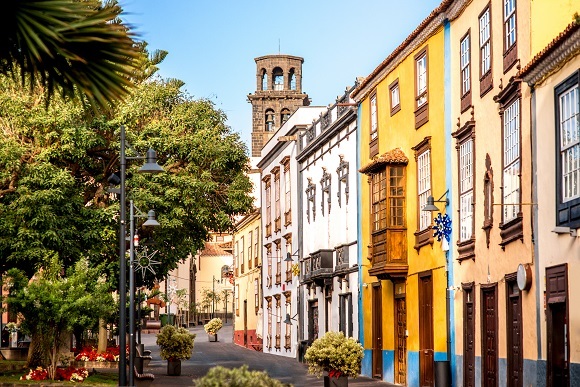 Its historic centre is a UNESCO World Heritage Site, and a trip to La Laguna – once the capital of the Canary Islands – is a cultural experience worth having on your trip to Tenerife. Colourful houses line charming streets, historic churches are dotted about the town, and at night the city comes alive with a bustling nightlife scene. 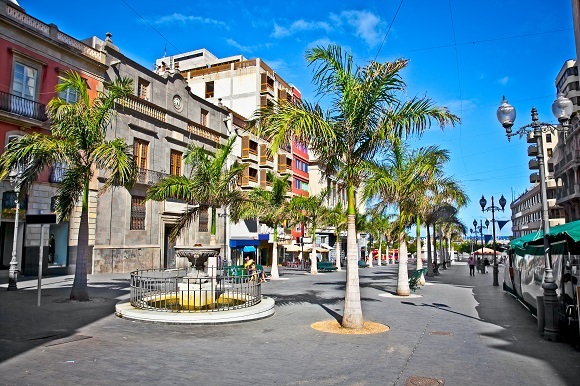 There are plenty of tapas bars in which to refuel, while sights to see include the Museo de la Historia de Tenerife and the Catedral de La Laguna. 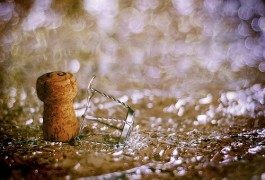 Where to ring in the 2011 New Year in Europe?